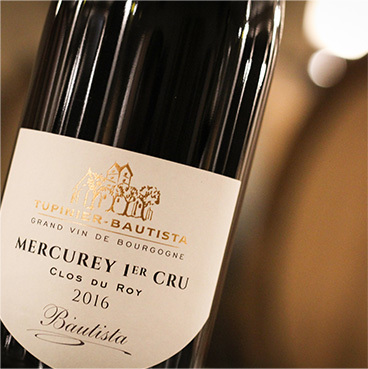 Pleasure, generosity, and fruitiness are the qualities we strive for in our Mercurey fine wines. 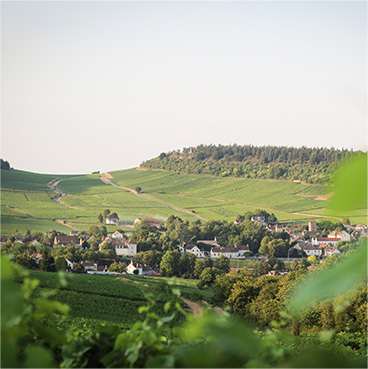 We do our utmost to extract the very best from the Mercurey appellation. Come and taste our finest vintages in our new winery on the slopes of Touches, Mercurey. 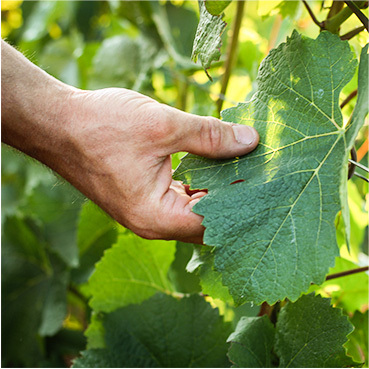 Visit our photo blog to follow the development of the vines and wines over the year.